Today, we were lucky enough to have 5 Questions with a former Division III National Champion on his "Road to Houston." We'll have more interviews and previews next week as we lead up to the big day (one week from today) on January 14, 2012. 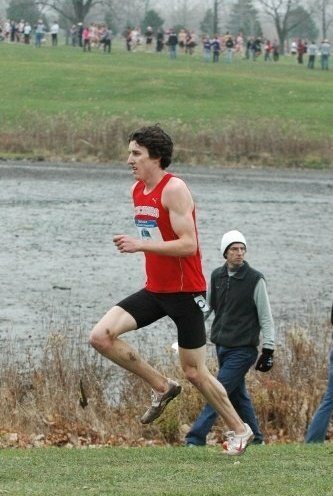 Ricky Flynn was a State Champion in high school and a National Champion in college at Division III Lynchburg College. 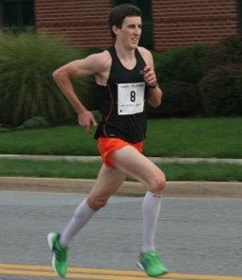 He just finished graduate school there and qualified for the trials as well, running a 1:04:14 at the Woodrow Wilson Bridge Half Marathon. Follow him on Twitter here. 1. Writing About Running: Running at the Division III Lynchburg College, you were a seven time All-American. Why Lynchburg? and what were some of your PR's coming out? Ricky Flynn: When I was looking at colleges, I had first thought I wanted to go DI, but after getting into the college search, I realized I would better fit at a DIII school. My brother had gone to Lynchburg, so that's where I looked first, and ended up not having a lot of time to look at other DIII schools, and decided Lynchburg was the place for me. Coming out of college, I had PR's of 30:03 for 10,000, 14:25 for 5000, 3:51 for 1500, and 8:31 for 3k. 2. 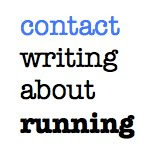 Writing About Running: You qualified for the trials at the Woodrow Wilson Half in 1:04:14. How'd it feel to qualify? Ricky Flynn: It felt amazing to be able to hit the qualifying time. I went into the race knowing it was a possibility, but wasn't sure if I would do it at that race, since I hadn't really peaked my training for that time and I had a tough race at the Virginia 10 miler the week before. Originally, I was shooting for a November half qualifier at Richmond or Philly, but then I saw this race in October and it was a week after a really good race at the 10 miler and I decided I would give it a shot and see what happens. So I ended up going to the Woodrow Wilson Bridge Half and had a really good race with some good guys to run with and it worked out really well. It was a huge weight off my chest when I hit the time and I surprised myself a little bit by being that far under 65:00. It was a great feeling. 3. Writing About Running: After you lauded college career, aside from Woodrow Wilson, what have been some of your biggest races in the past few years? Ricky Flynn: I would say that the qualifying time is up there with my DIII XC national championship in 2009. That, along with my 2003 Marylnd Cross Country State Championship, are my three so-called career highlights. Also, it was a big milestone to go under the 14 minute barrier for 5000 at the Raleigh Relays in March of 2011. That was very unexpected and kind of surreal, since I only ran 14:25 the prior year in college. 4. 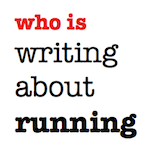 Writing About Running: The trials will be your debut in the marathon. What is your goal for the race and the weekend in general? Ricky Flynn: Yes, the trials will be my debut at the marathon distance and my first race longer than a half marathon, ever. I am looking forward to seeing how I hold up for the marathon distance. To be honest, my goals are very vague, I just want to go into the race with a positive attitude and see what happens. I would just like to have a solid debut. I can't expect too much, considering it is my first one, but I would just like to enjoy the weekend and if I can come out of it with a decent time, then that is a plus. 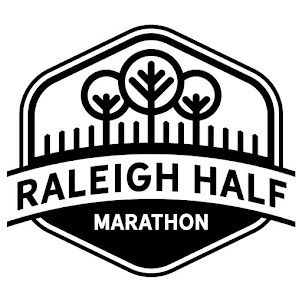 All in all, I just want to go out there and run hard for 26.2 miles and if I can do that, then hopefully a solid time will come along with that. 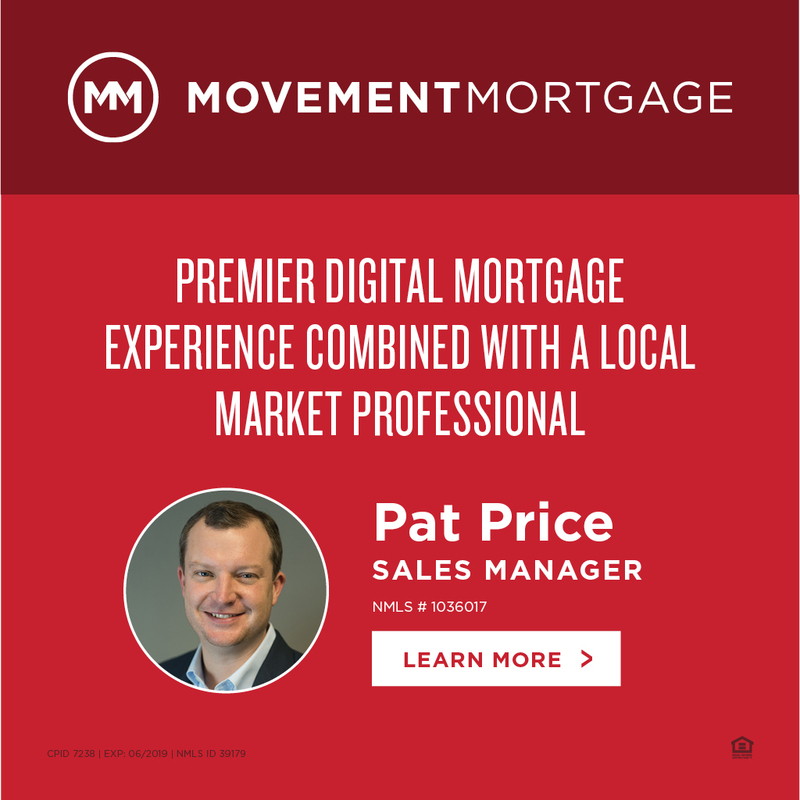 I also want to make sure I enjoy the experience and the whole weekend in general. 5. Writing About Running: What are your goals beyond the trials? Ricky Flynn: My goals beyond the trials are more of a take it as it comes approach. I know I would like to take a little down time after the trials and then starting gearing up for the track season and see if I can't lower my 5000 and 10,000 PR's (13:59 and 29:21). Then after that, maybe throw in another marathon training season for a fast fall marathon. I also am currently looking for a more permanent career type job, so that is another goal of mine here in the next year or so.